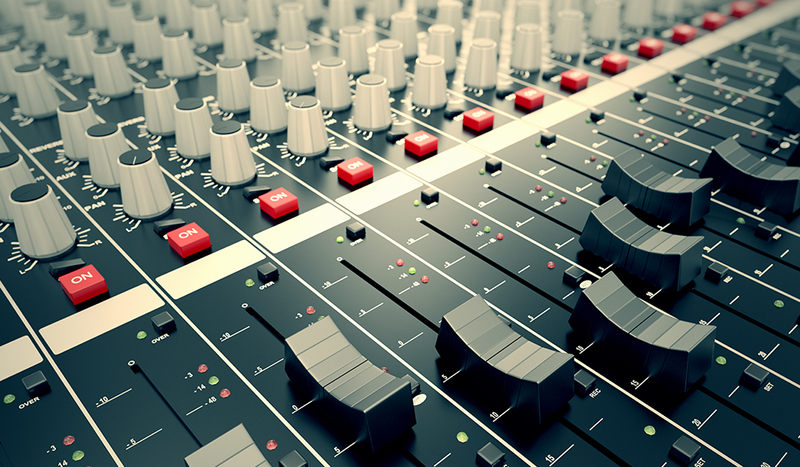 Become an audio master with these 8 great Adobe Audition tutorials! 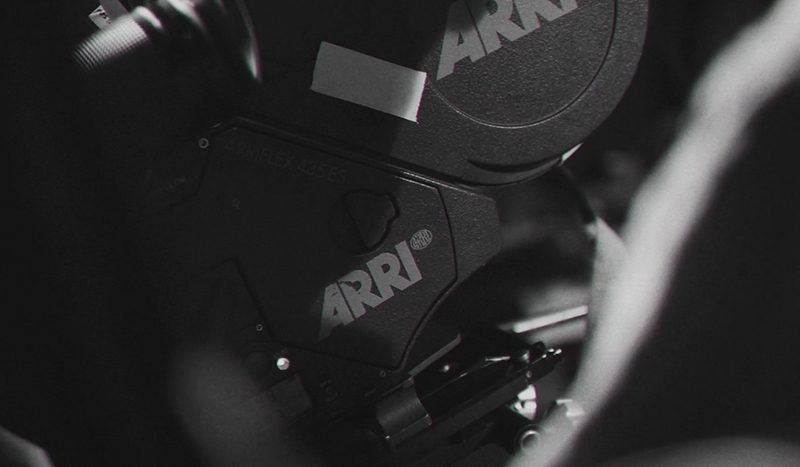 It’s often said that a film is 50% video and 50% audio. Unfortunately, for most indie filmmakers and video editors, not much time is spent trying to get great audio in post or on-set. While it’s not always the sexiest part of the post-production process, getting great audio can add immediate legitimacy to your film and to you as a filmmaker. So if you’re in the mood to take your film audio to the next level, check out these quick Adobe Audition tutorials designed to help you sharpen your audio editing skills. 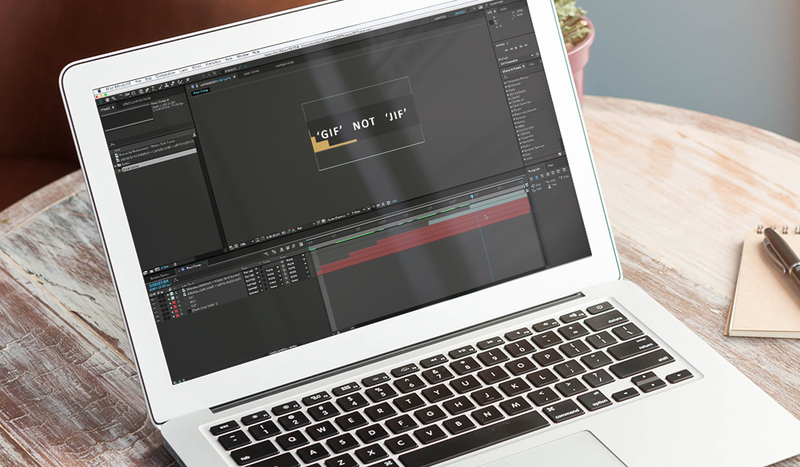 While Audition isn’t as complex as other video editing softwares like After Effects and Premiere, it’s still a professional software with a learning curve. This tutorial created by the good people at Adobe shows us how to navigate the Audition interface. If you’re new to Audition, this is a must-watch. 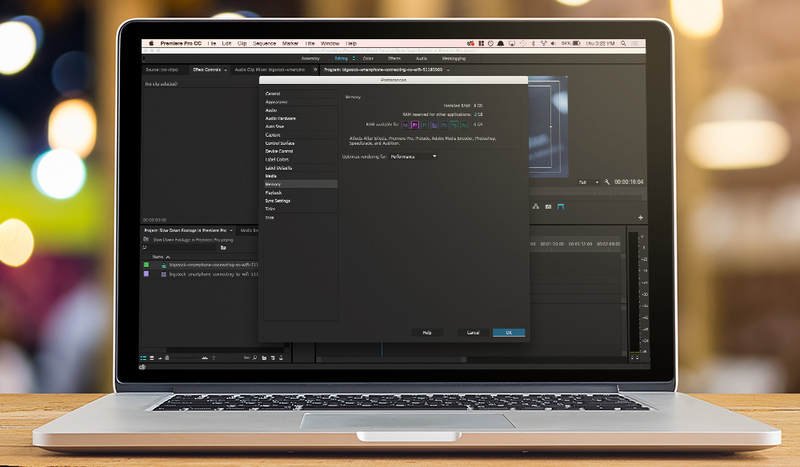 Importing in Audition is a lot like importing in Premiere Pro or After Effects. 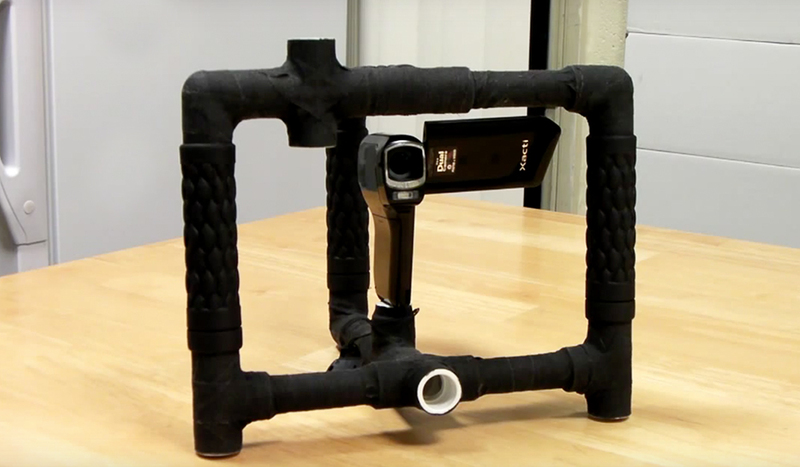 In this short video tutorial, we’ll take a look at how it’s done. There are a lot of voice actors out there and each one has their own special way of making their audio sound better. In this awesome tutorial, professional voice actor Mike Russell shows us his method for creating beautiful audio in Audition. If you’ve ever had to record audio in less-than-ideal circumstances, then you probably know how terrible hum can be for your audio. Annoying devices like refrigerators, fluorescent lights, and air conditioners can ruin your audio if you’re not careful. It’s always best to simply turn off these annoyances while on set, but if you’re in the editing bay it’s a little late. But don’t worry, post-production master Larry Jordan is here to show us how to remove machine generated hum in Audition. It’s easier than you think and in some circumstances you can remove hum entirely. Let’s say you’re shooting in an office complex and after countless takes your corporate subject finally nails their line — but there’s a problem. A car honked right at the end. Do you reshoot it? Of course you do! However, once you’re in the editing bay, you might be able to salvage the previous take by using some of the built-in tools in Audition. This quick tutorial shows you how it’s done. We’re not always blessed with the opportunity to shoot on a sound stage, especially if you’re a indie filmmaker. So, chances are the shooting environment you’re in has ambient noise that needs to be controlled. While it’s always better to be able to control your environment, if you’re in the editing bay and your audio has environmental problems, you can take out at least some of the background noise using the steps outlined in this tutorial by John Lynn. If you sit down to edit your audio and find it’s full of pops and clicks, don’t panic. It’s probably not the end of the world. There are a few built-in tools in Audition that can help you get rid of pops and clicks. This tutorial by Jason Huggins shows us how it’s done. One of the big perks about working in the Creative Cloud is the fact that most of the software integrates with each other using the dynamic link. Users of Premiere Pro can seamlessly edit their audio in Audition without having to export it out as a different track. In this video tutorial created by Video2Brain, we’ll take a look at how this round-tripping process works. Know of any other helpful tutorials for Adobe Audition? Share in the comments below.